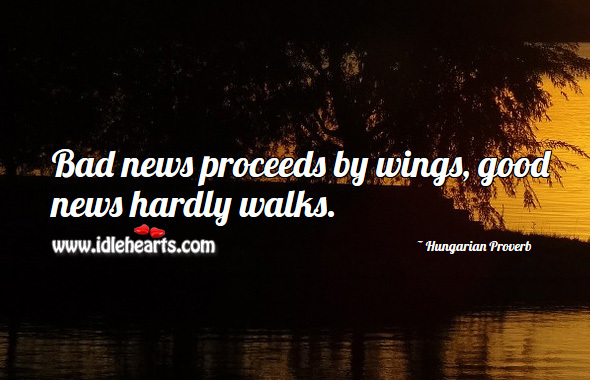 Bad news proceeds by wings, good news hardly walks. 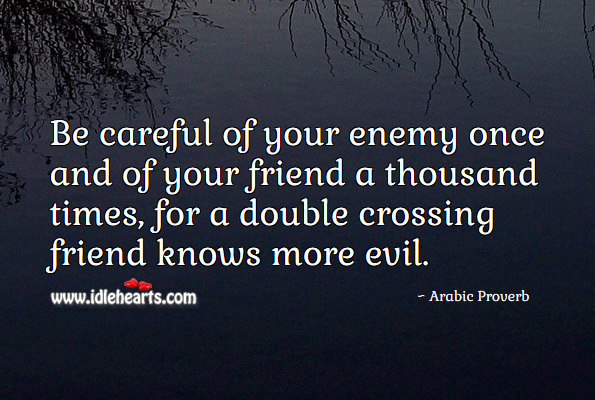 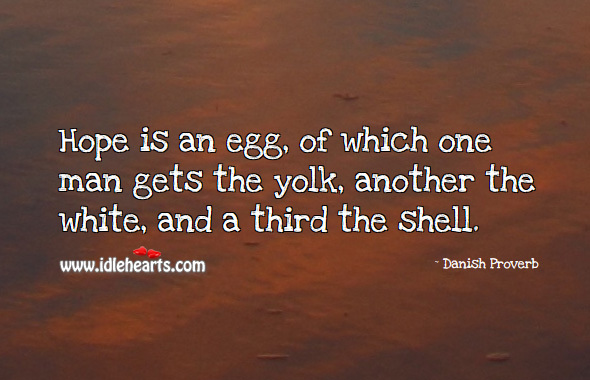 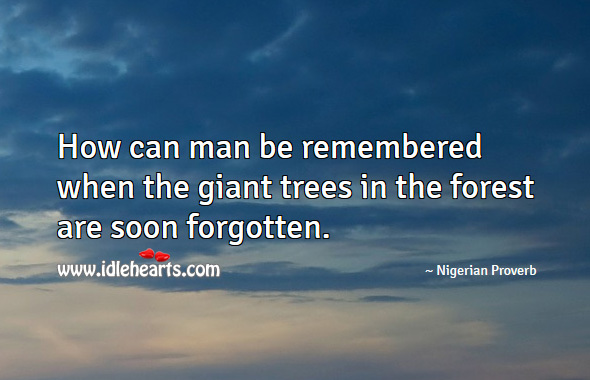 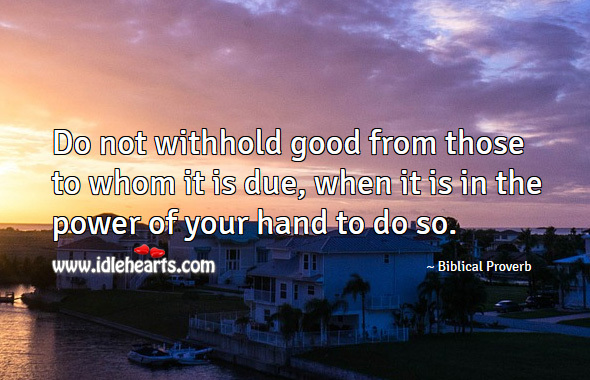 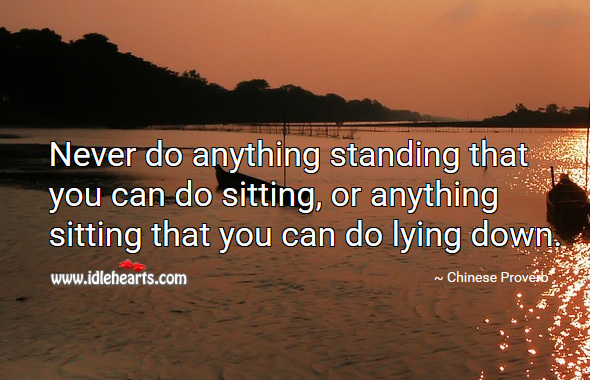 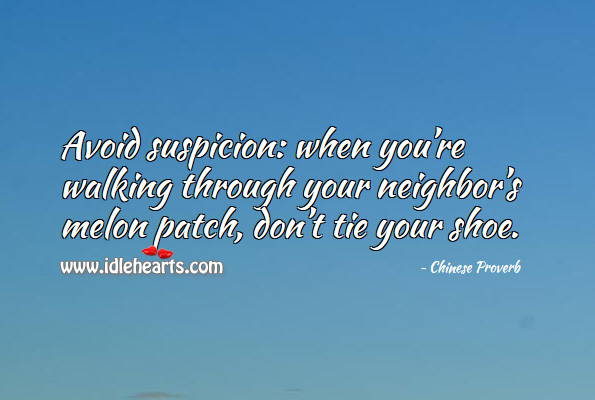 Honorable is the person who is aware of his power, yet refrains from inflicting bad things onto others. 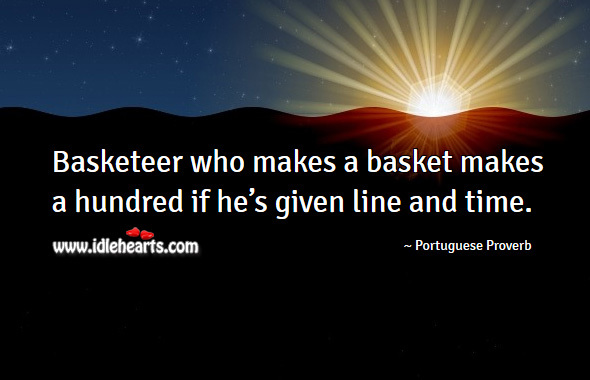 Basketeer who makes a basket makes a hundred if he's given line and time. 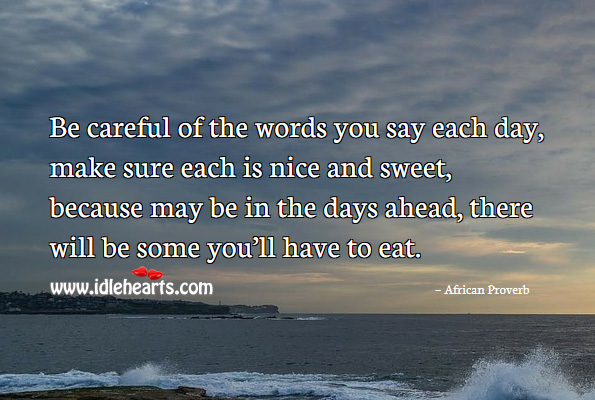 Be careful of the words you say each day, make sure each is nice and sweet, because may be in the days ahead, there will be some you'll have to eat. 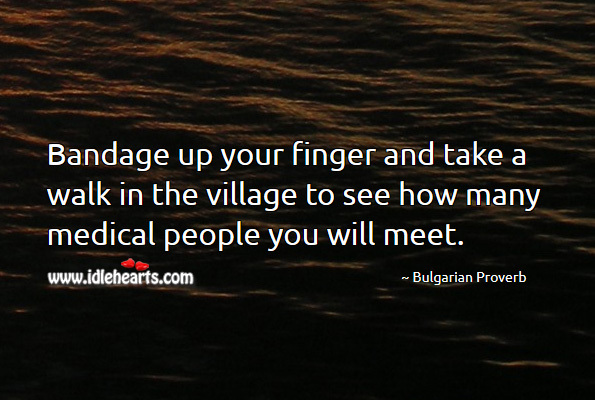 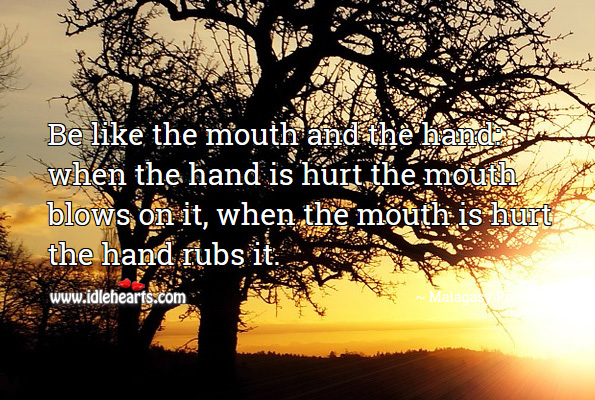 Be like the mouth and the hand: when the hand is hurt the mouth blows on it, when the mouth is hurt the hand rubs it. 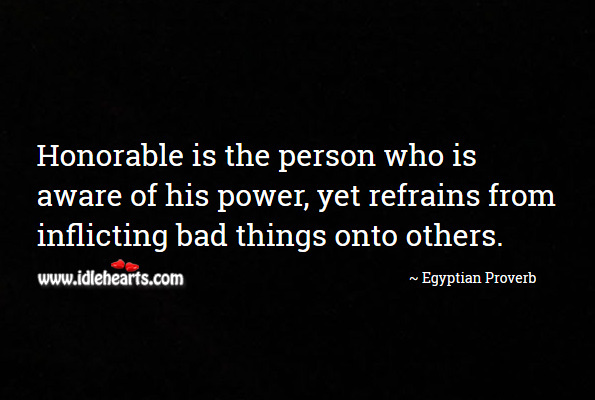 She is as undecided as an orphan: if she does not wash her hands, she will be told that she is a dirty child; if she washes her hands she will be told that she is wasting water. 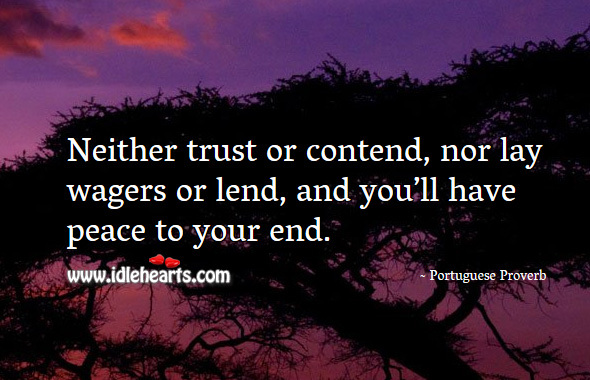 Neither trust or contend, nor lay wagers or lend, and you'll have peace to your end. 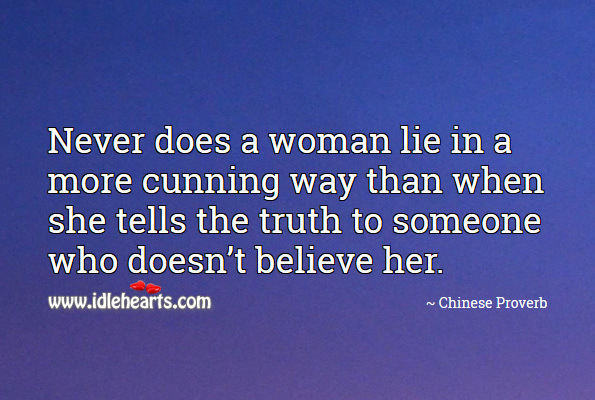 Never does a woman lie in a more cunning way than when she tells the truth to someone who doesn't believe her. 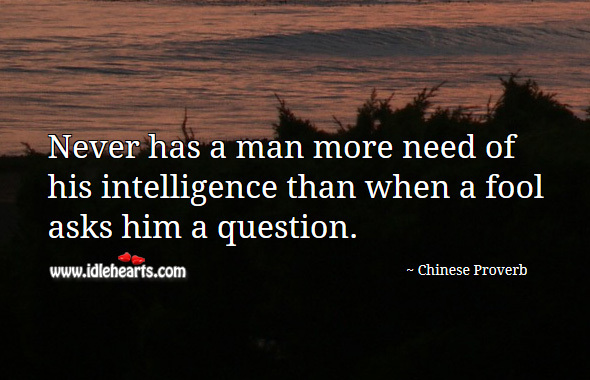 Never has a man more need of his intelligence than when a fool asks him a question. 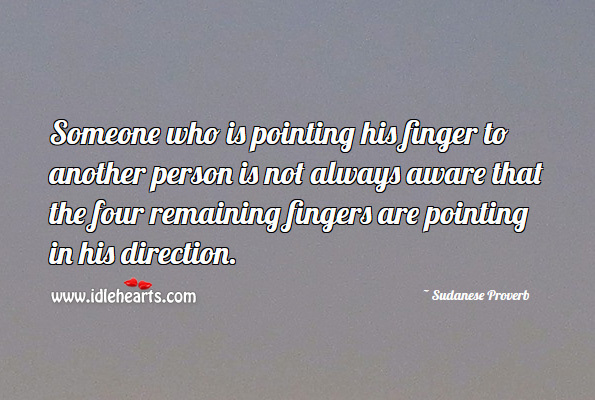 Someone who is pointing his finger to another person is not always aware that the four remaining fingers are pointing in his direction.